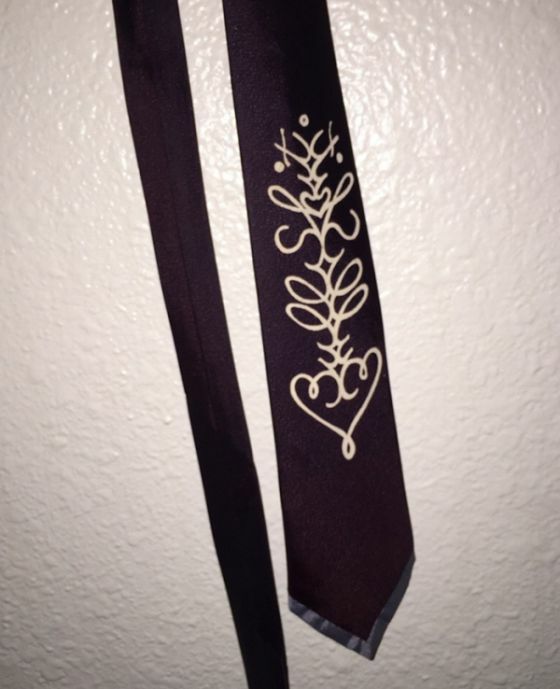 Redditor WestleyThe posted a pic with his grandfather's tie that happened to have a beautiful design on it. But there's more to the tie than meets the eye. His grandfather has a great sense of humor and he hid a message inside the ties design. See if you can figure out what it is.